The CONDOR system may include a high-density transport stream ASI to IP converter. 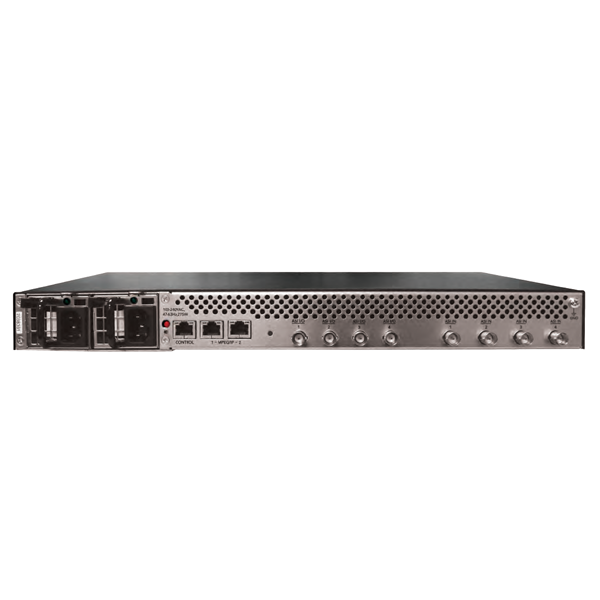 It includes 8 ASI input ports and 2 Gigabit Ethernet ports. The purpose of this unit is to reliably connect ASI output devices (such as the SDQ6 encoder) to the IPQC (IP input only).